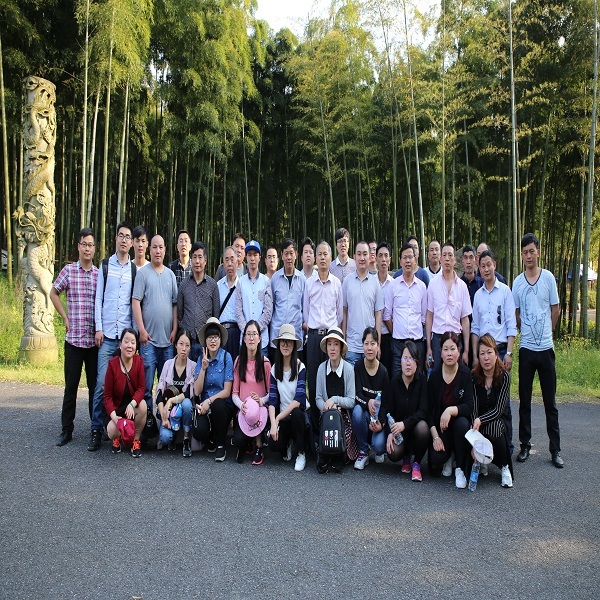 Zhangyun Big Family Travel Day - ZhangYun Machinery Manufacturing Co.,Ltd. Recently Zhangyun Machinery has carried out our first team journey to Anji,Zhejiang Province. 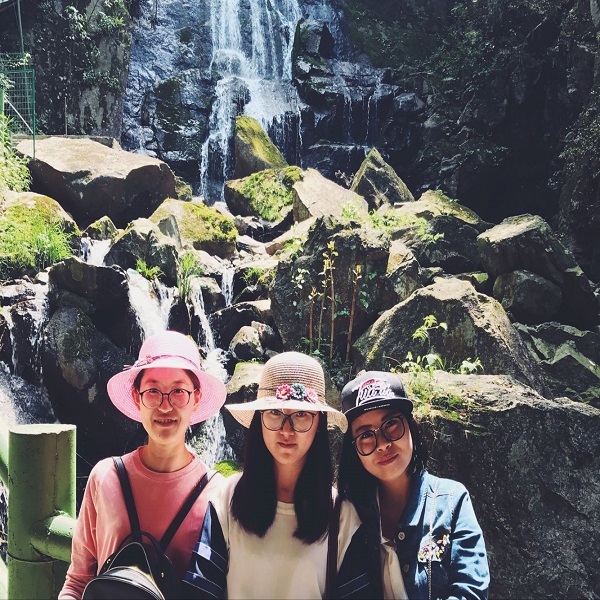 During 2 days’ visit,Zhangyun big family has enjoyed China Hidden Dragon Waterfalls,the Silver pit and Zhongnan Herbals. Look,how happy we are under the shiny waterfall! Happy small family makes our big Zhangyun Machinery Family happier! Zhangyun Machinery, as a professional manufacturer of cold-bent equipments, we always try our best to make our employees feel comfortable not only in daily work,but also in leisure time.